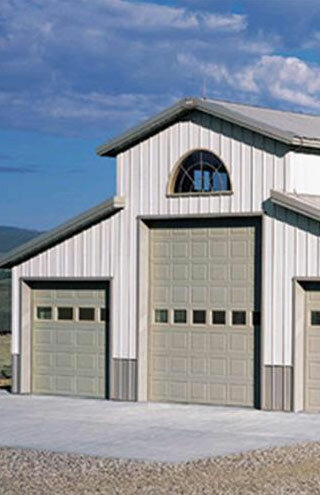 A-1 Garage Door Service is your one-stop neighborhood source for all your residential garage door needs. We are available to answer any questions you may have and are open 7 days a week. We specialize in garage door repair, garage door installation, and garage door maintenance in all of the South Bay area 7 days a week. We offer same-day-service, honesty, integrity, quality workmanship, and competitive pricing combined with personalized service. We are dedicated to 100% customer satisfaction and guarantee our work. 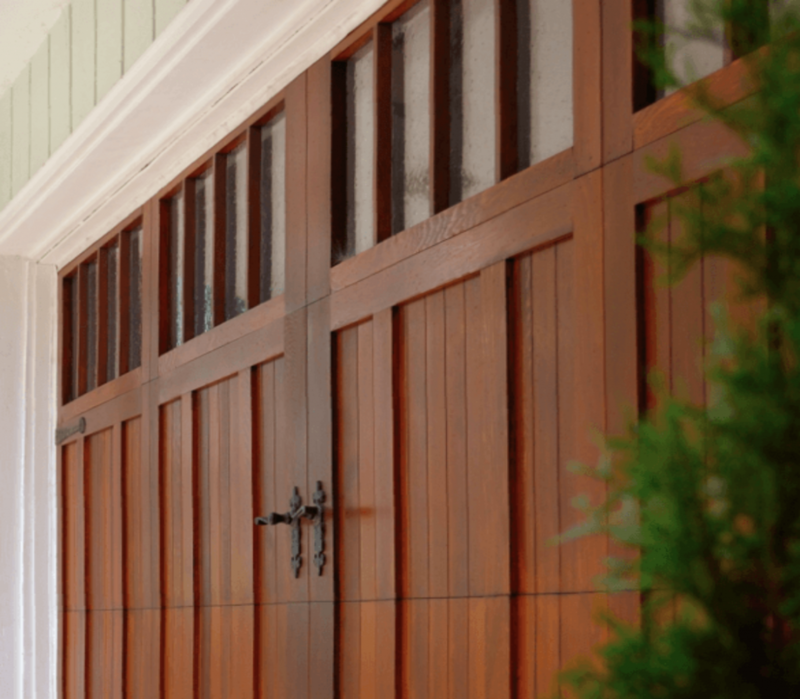 Our trained experienced garage door craftsmen do every job right the first time. We use only the highest quality products and practice the highest standards of business ethics. We service Manhattan Beach, Redondo Beach, Hermosa Beach, Torrance, and all the surrounding areas. We are available on weekends at no extra charge. We provide skilled and proficient installation and repair of all kinds of garage door systems and accessories for any size and style. We can fix problems you may be experiencing with your infrared sensors and remote controls! Our policy is to perform the job right the first time, and are proud to provide meticulousness craftsmanship at all times.